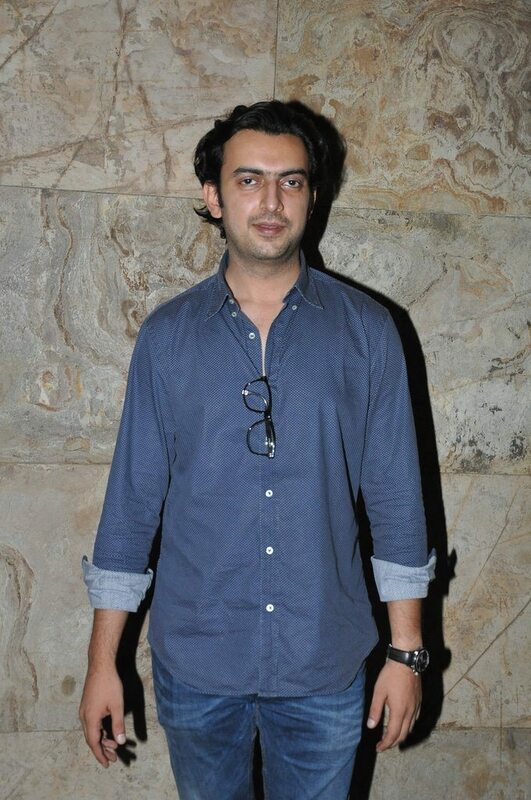 Bobby Jasoos has special screening on the eve of its release. 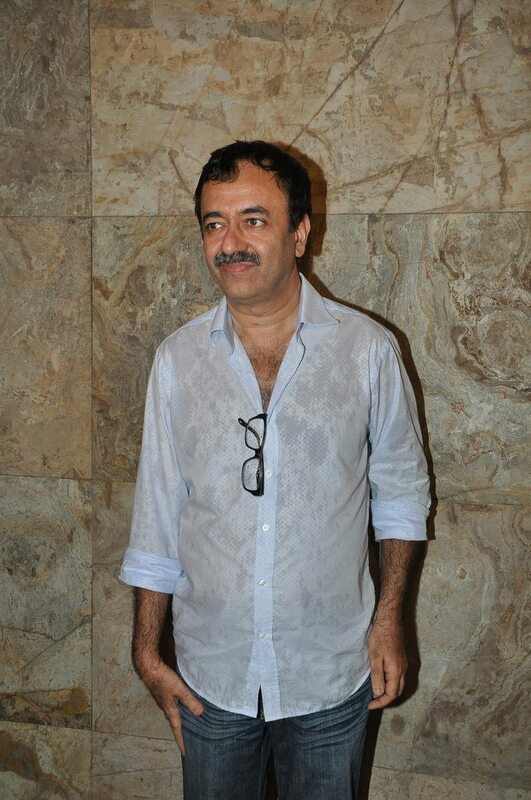 Another special screening was hosted by the makers of the movie ‘Bobby Jasoos’. 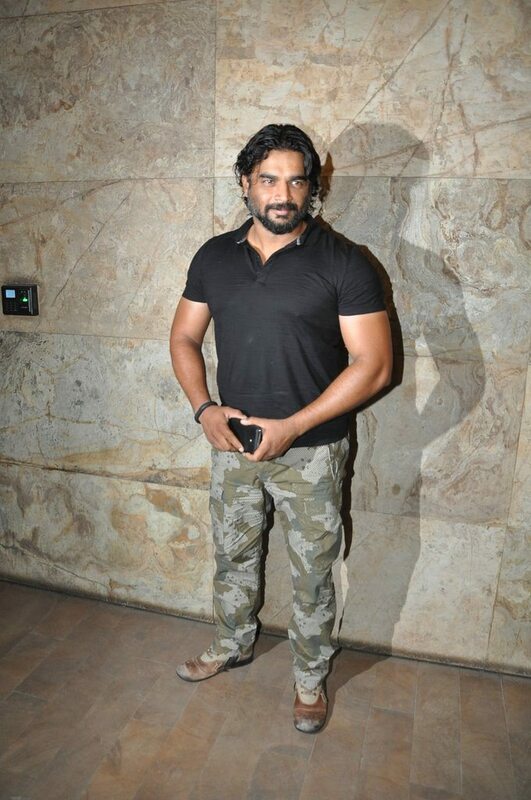 Actors Aditya Roy Kapoor and R Madhavan were at the event held at Lightbox Studio in Mumbai on July 3, 2014. 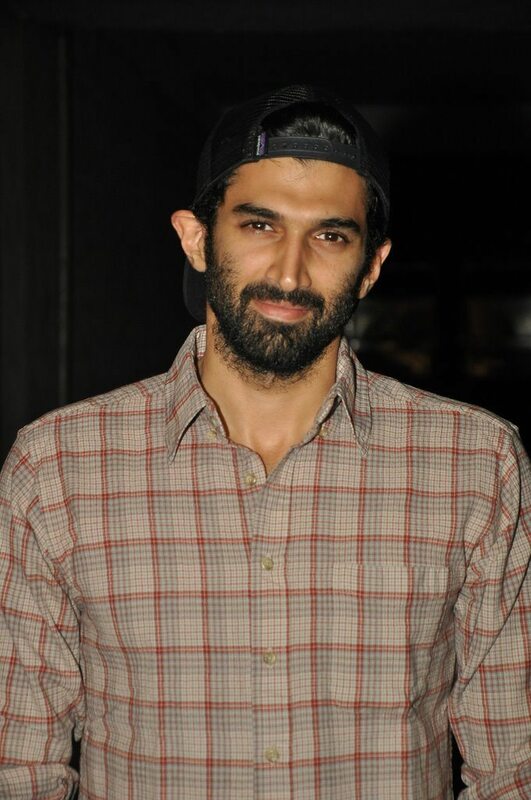 Aditya had come to support sister-in-law Vidya Balan, who will be seen playing the lead role. 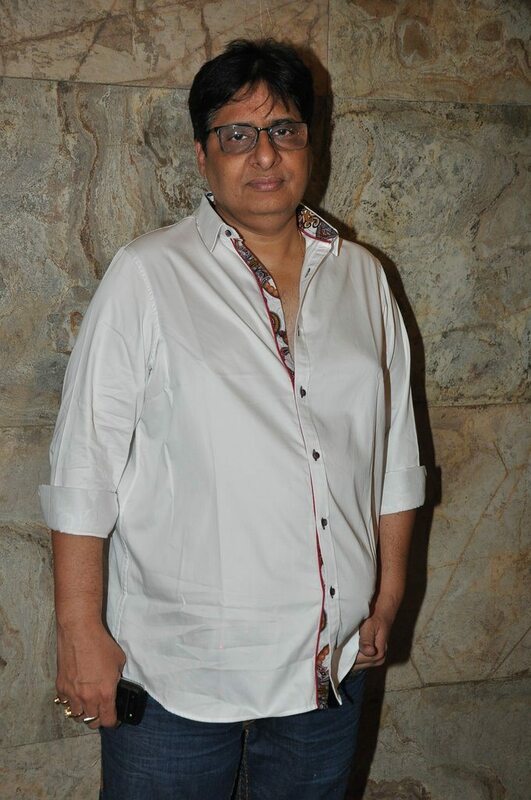 Other celebrities who attended the event included, Sahil Sangha, Riteish Deshmukh, Genelia D’souza, Sanjay Khan, Jacky Bhagnani, Rajkumar Hirani, Kayoze Irani and Zenobia. 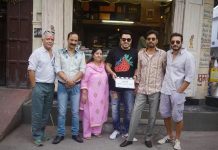 The movie ‘Bobby Jasoos’ has been produced under the Born Free Entertainment banner, which is jointly owned by actress Dia Mirza and her beau Sahil Sangha along with actor Zayed Khan.